Watching the funeral processions by motorcade and the funeral train from Houston to College Station was very moving. I am always impressed with our military and the customs they exhibit in honor of the deceased. The service at the Washington DC National Cathedral was also very moving. As we listened to the various speakers we learned a lot about the 41st President and how he affected other people. We know that President George HW Bush had a lifelong adventure of serving his country and, whether you agreed with his politics or not, he exhibited a lot of character. It was moving when his eldest son, George Bush, the 43rd President, gave the Eulogy. He did a very good job and showed emotion near the end of the eulogy as would be expected of anyone. At the funeral on Thursday at St. Martin’s Episcopal Church in Houston, there were special songs sung by the Oak Ridge Boys and Reba McIntire. 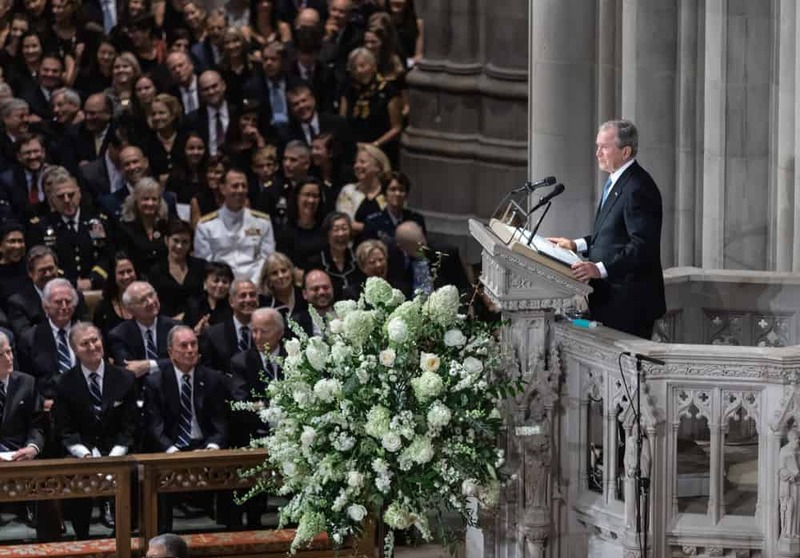 Bush was a Country Music fan and one of the Oak Ridge Boys said: “The President enjoyed singing and thought he was a bass singer, which he was not.” The entire church roared in laughter. Both days were very moving as we were able to reflect on the life of a man that was once our President. We learn so much about a person at funerals. 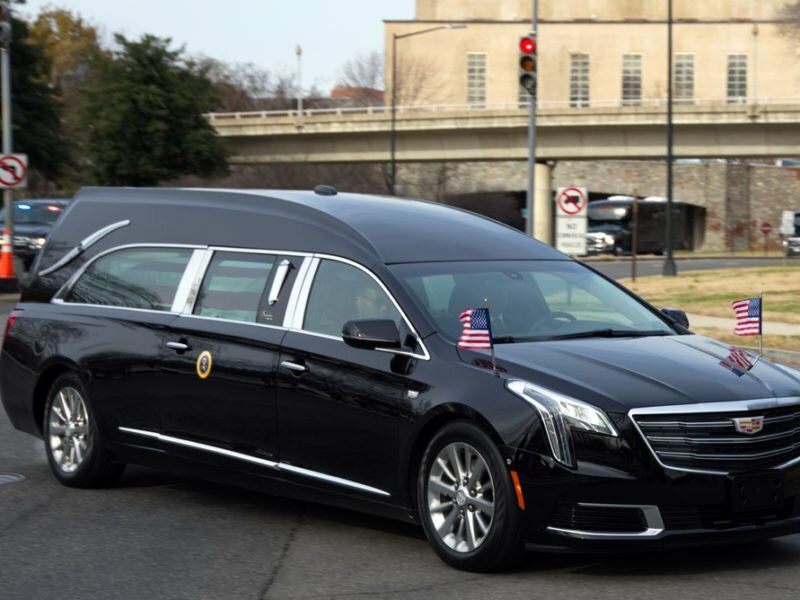 As I watched the Bush funeral, I was spiritually moved to be a kinder more forgiving person and compassionate minister in my calling. We must move forward with the vision to which we are called. There are many in ministry who feel so alone and we must offer fellowship. There are so many laypersons who feel neglected and abused, we must offer them the healing salve of the Holy Spirit. Have you felt compelled to reach out to the hurting? During Advent and approaching Christmas we often feel the need to give. Let’s consider some giving of compassion during this season in order to lift someone up. We are all human and we all have human needs so, let’s ask God to help us be sensitive to the needs of those around us even if don’t think we have anything to offer.